BEAUTIFUL 2 BED 1 BATH CONDO. FULLY REMODELED NEW PAINT NEW CARPET. NEW WASHER AND DRYER. NEW HEATING AND AIR. INVESTORS SPECIAL. 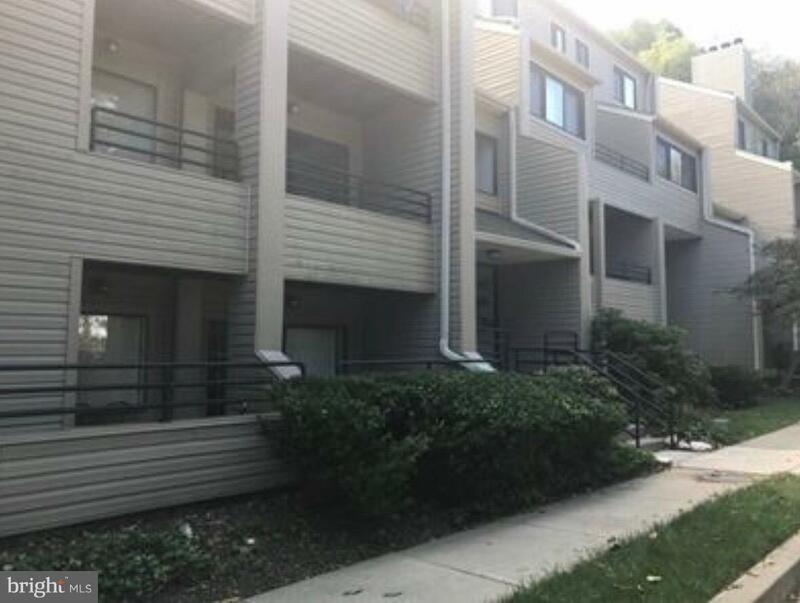 CONDO WITH VOUCHER TENANT GETTING 1550 A MONTH IN RENT. DONT MISS THIS ONE.